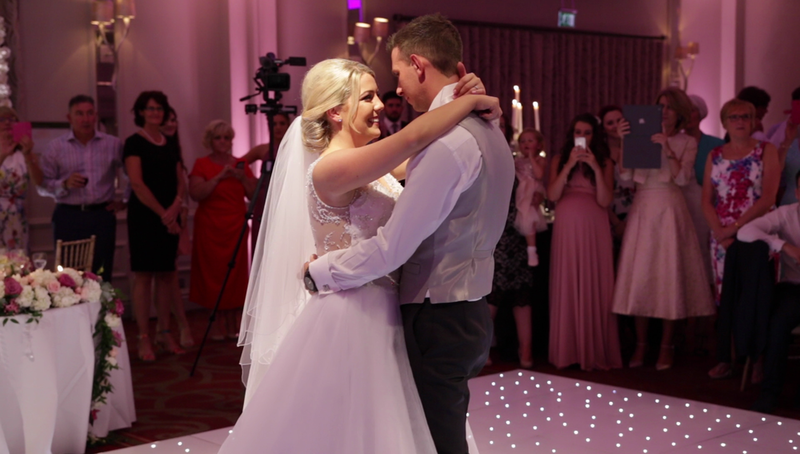 Urban Cinematography were delighted to be asked to film for this very special couple who have endured a long distance relationship and trying times. Jamie and Jade met and fell in love while Jamie was serving in the British Army, during their relationship Jamie was posted to Afghanistan which in itself is hard for any relationship to blossom. Love did blossom and Jamie & Jade decided to get married. 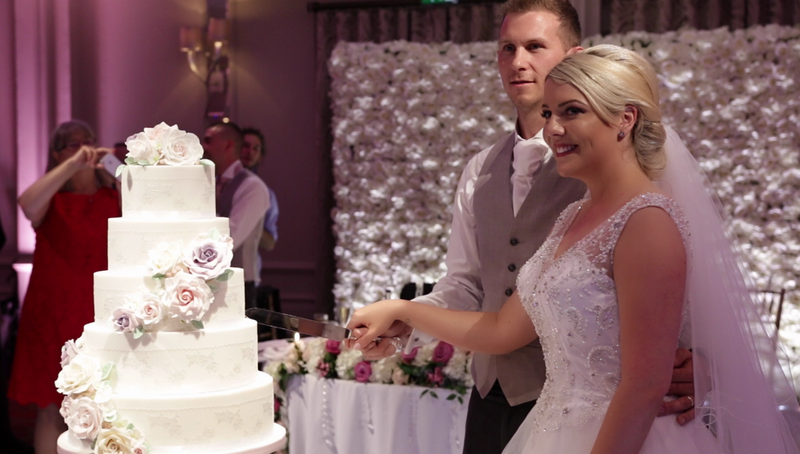 Jade & Jamie held their wedding at the beautiful Sopwell House Hotel & Spa, where Jade as it happens is the Wedding Co-Ordinator, so you can imagine no table or flower was overlooked. The attention to detail was amazing and the staff at Sopwell House are just as Amazing! Jade and Jamie were surrounded by guests who love and support them in life which made the day very special and full of Love. 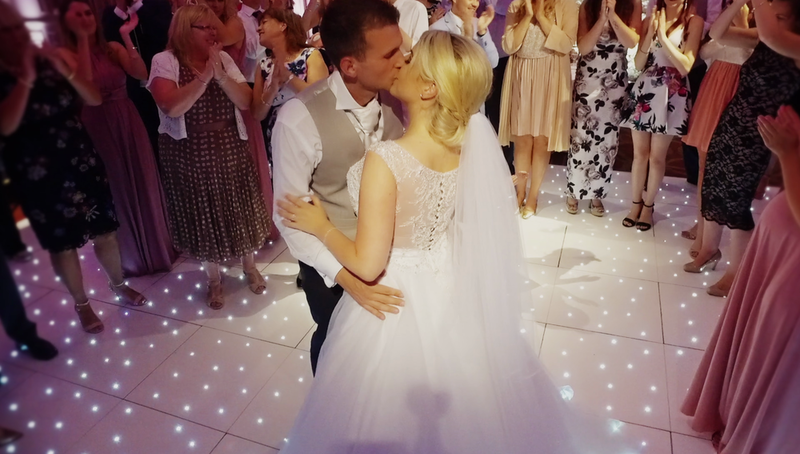 Jade had orchestrated a day filled with romance, gorgeous flowers, a spectacular cake and a live band to dance the night away to. 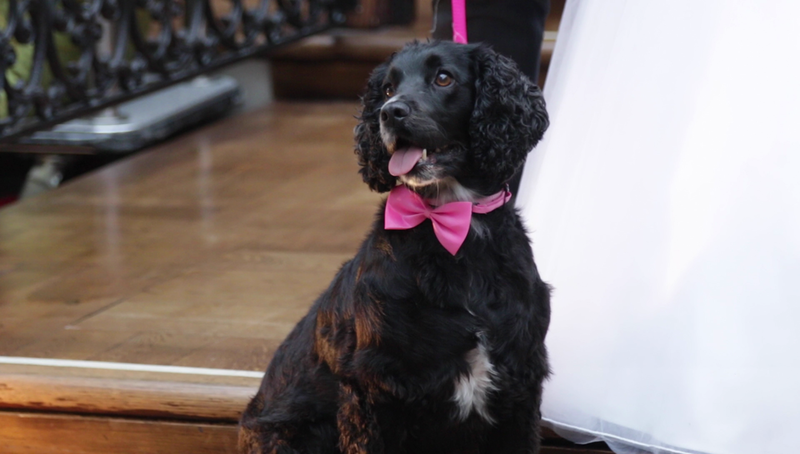 Jade wore a beautiful full skirted lace bodied princess gown,she was accompanied by pretty bridesmaids in rose pink Two Birds style dresses. 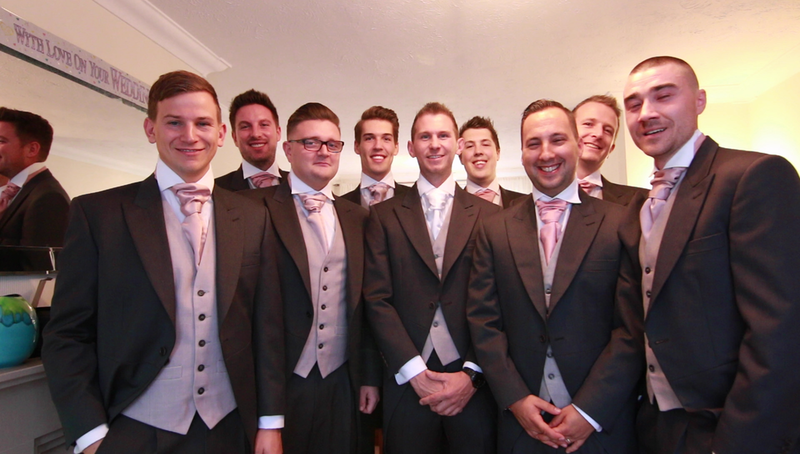 Jamie was accompanied by Groomsmen in traditional morning suits. The Wedding at Sopwell House was a triumph and showed how wonderful a wedding could be at this lovely Venue. We hope that in time we will get the pleasure of working along side Jade to plan another lucky couples wedding at this gorgeous Venue. Jade & Jamie we wish you a lifetime of love and Happiness! and to quote your Mum Jade lots of "Little Morris Minors! :)"